RECKLESSLY ABANDONED- Televisions being deconstructed at Dcal Services, L.L.C. computer & electronic recycling center. A set costs $5 dollars to deconstruct and recycle the parts properly. 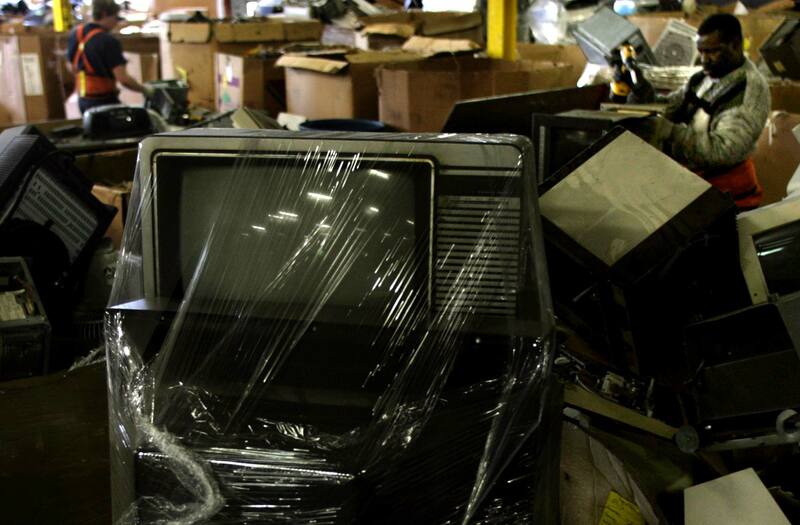 "I have heard tales of TV consoles showing up in streets, mostly because people do not want to pay to recycle them, " said Angela Haas, who runs a local recycling program. "There will always be a percentage of people that just won't recycle."